Boomerang produces a range of school products catering specifically to primary schools. 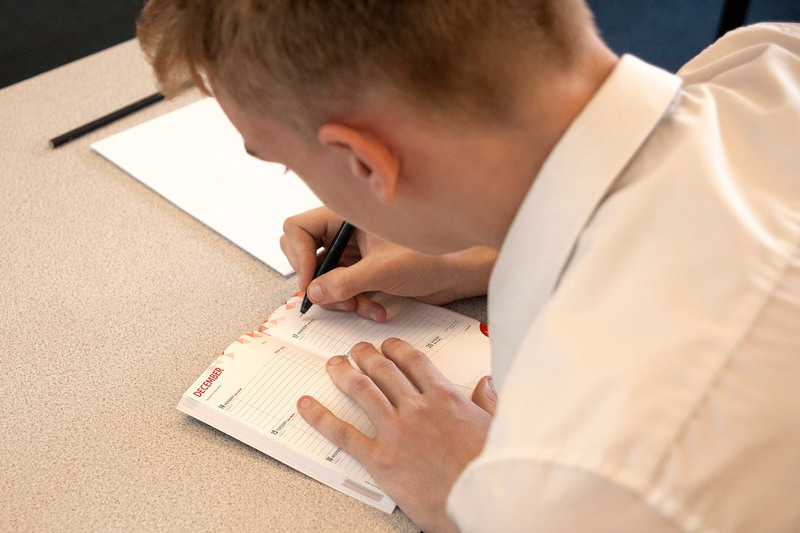 Whether you are looking for a means of school-home communication, to record homework tasks or primary school leavers’ products, we are happy to help! 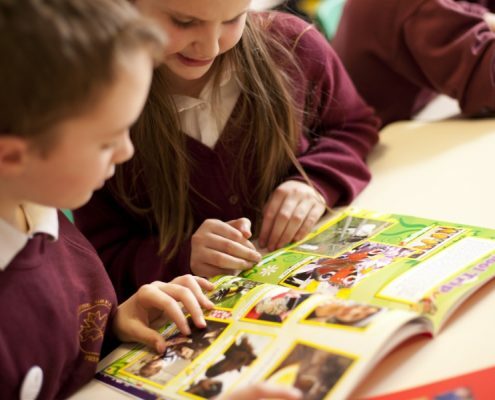 Our primary school planners are full of useful content designed to encourage pupil interest and support the primary curriculum. 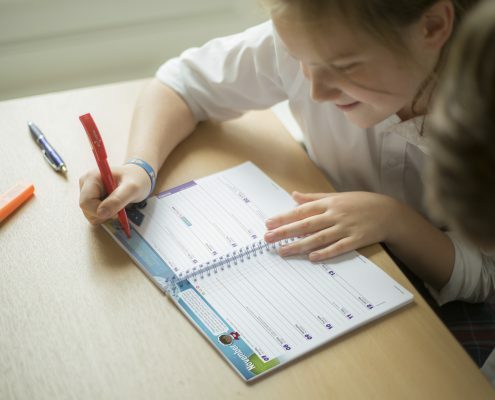 The primary diaries include a reading record and spelling list section, as well as key primary academic support and all sorts of customisation options. Create the perfect primary yearbook with our easy-to-use online editor and access hundreds of templates, fonts and backgrounds. 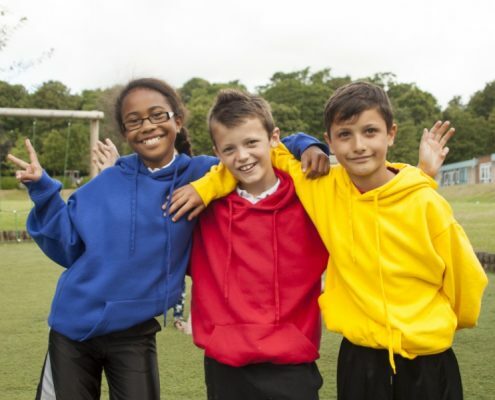 Choose from a wide variety of quality primary school hoodies, sweatshirts and t-shirts for all occasions. A brand new website, providing young people with opportunities to help them throughout their school lives. Head to the primary section of Oodles for information on the latest opportunities for primary school pupils.